Anxiety is something that I have lived with for many years now. It started in my early teenage years and has progressively got worse since then. Over the years I have developed my own coping mechanism but every now and again the anxiety still gets the better of me. At one particular point in my life, it got so bad that I eventually sort help. I had 6 months of CBT (Cognitive Behaviour Therapy) and although I was sceptical at first it did help me at that time. To this day I still use some of the techniques I learnt. Anyone that suffers from anxiety will know the massive impact it can have on your day to day life. Something as simple as going to the supermarket or filling up with petrol can set you off. Because of my job I have at times had to talk on the radio, speak at workshops and be filmed. Those are my worst nightmare although I do still do it as I feel I need to push myself every now and again. I will not let my anxiety get the better of me. Knowing your triggers really helps in the fight against anxiety. It helps you to be better prepared and potentially avoid stressful situations. I find the worst part of anxiety is that you feel constantly worn out. When simple, everyday things regularly set you off it becomes very draining. Anxiety causes a surge of adrenalin which afterwards makes you tired. I also find it very frustrating as it stops me from doing normal things and everything then becomes an effort. Of course, my experience of anxiety won’t be the same as everyone else’s. Everyone will have different triggers and different coping strategies. The point is that it’s far more common than we are lead to believe. 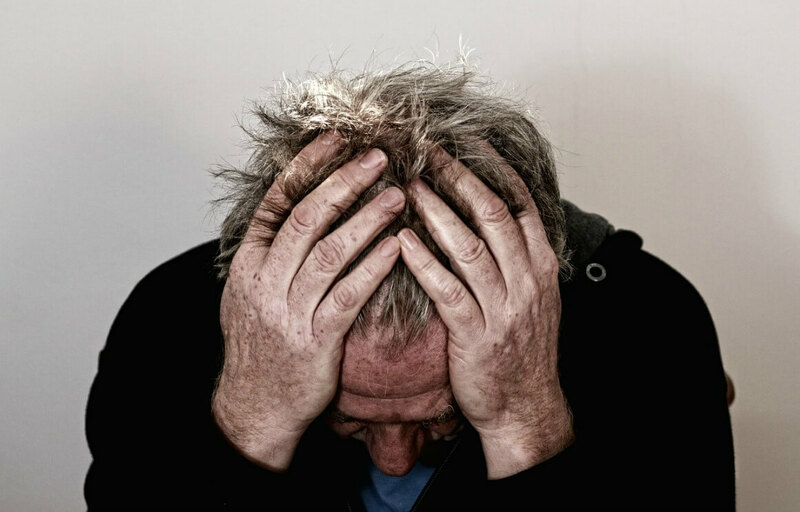 Anxiety in men is something that isn’t so widely discussed. ‘Woman are almost twice as likely as men to be diagnosed with anxiety disorders’. Source However, that doesn’t mean that men don’t suffer from it. A recent study conducted with Kalms Lavender aimed to highlight the importance of talking about male anxiety. This was part of their #LiveLifeReady campaign (find out more about the campaign below). 70% of young men’s work performance and relationships are affected by their anxiety. 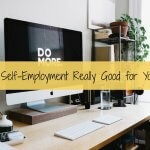 For 65% of men in their mid-twenties to mid-thirties, their work was the cause of their anxiety with other half reporting that their anxiety was caused by their friends and relationships. I’m not the only one in our household that suffers from anxiety, my partner also struggles, although you’d never know it. I think it still boils down to the old-fashioned notion that the men sort everything and they can’t possibly feel or get anxious. Stiff upper lip and all that. My partner’s anxiety also presents itself in a different way. He has no problem going to the supermarket, driving someone new or having a conversation with someone. His anxiety is work-related. He has a very ‘involved job’ which comes with a lot of stress. Interestingly though his anxiety comes out at night when he’s asleep. He has what he describes as chest explosions, where he suddenly jumps up in bed and feels like his heart has just stopped. It’s pretty horrible to witness. 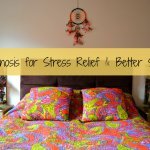 To try and combat it we have been working hard on trying to reduce our general household stress levels. 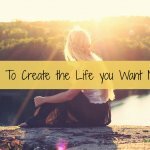 We have downsized and minimized our life and in doing so dramatically reduced our overheads. We like to work on the basis of the less you have the less you have to lose. Fortunately, in today’s society men are allowed to ‘feel’ as much as women are and there isn’t the stigma which was once attached to mental health issues, although we do still have a way to go. I believe the more we talk about these issues the more accepted they become. Anxiety affects the body and the mind. 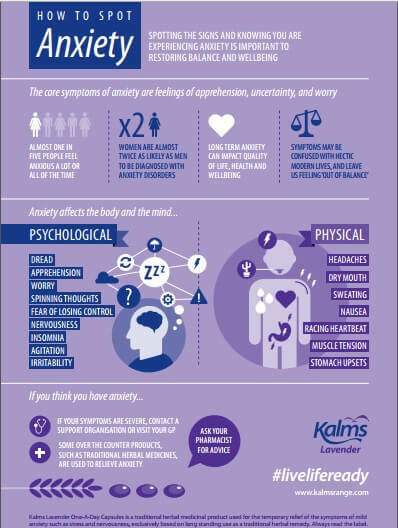 Kalms have released this handy infographic which highlights the signs of anxiety. To see a larger image click on the image below. They’ve also produced this short video which again highlights the signs and symptoms of anxiety. What is The Kalms #LiveLifeReady Campaign? The Kalms #LiveLifeReady campaign aims to highlight how people live with anxiety. They encourage the sharing of information for how to live with anxiety, understanding your triggers and keeping an anxiety diary. 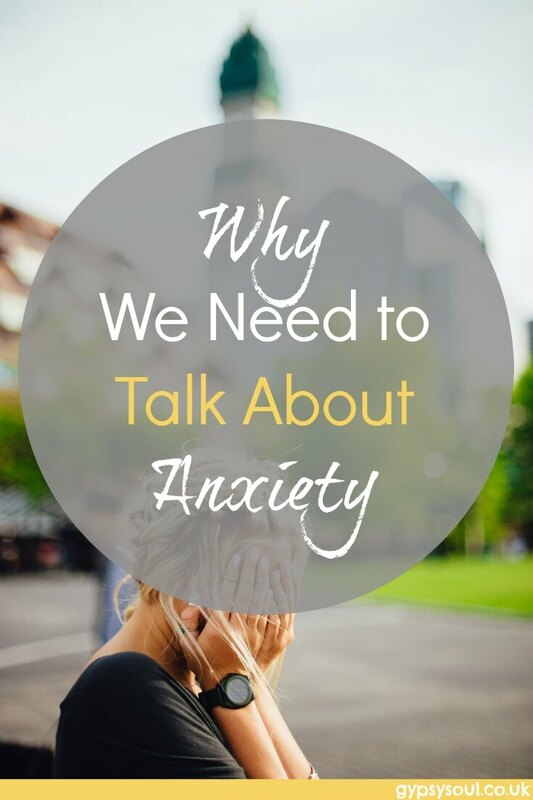 We need to talk about anxiety more. The NHS has created an introduction to mindfulness that you may also find helpful. What about you? Have you ever suffered from anxiety? If so what do you do to combat it?